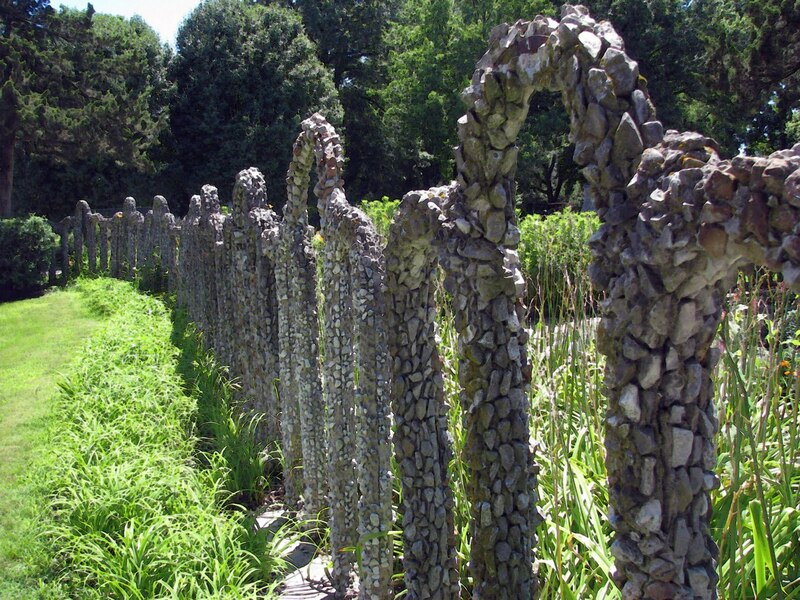 These fences of rocks are from the Amish park "Rockome Gardens in Arcola, Illinois. They were originally built in 1937. 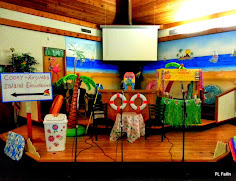 It is thought the formation of the arches and crosses were inspired by the Catholic Holy Ghost Park in Dickeyville, WI..